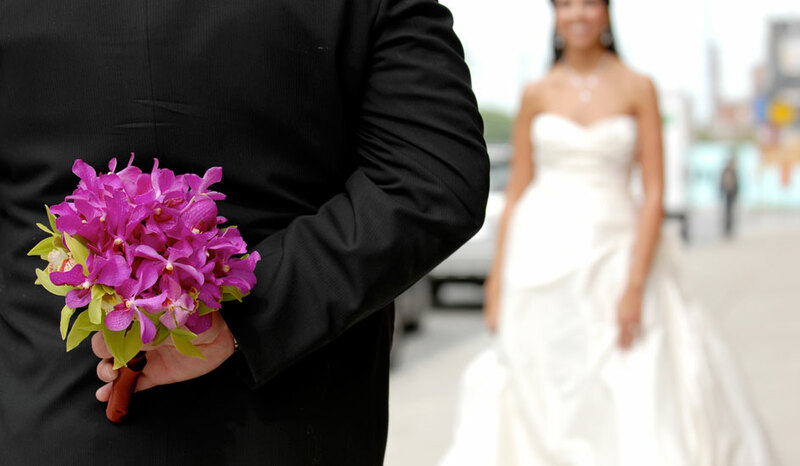 There are many details to discuss, so book a consultation well in advance of your Wedding Day. 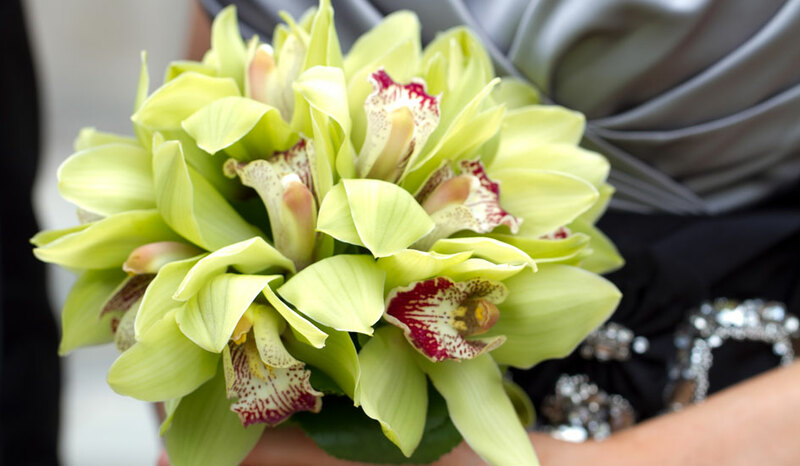 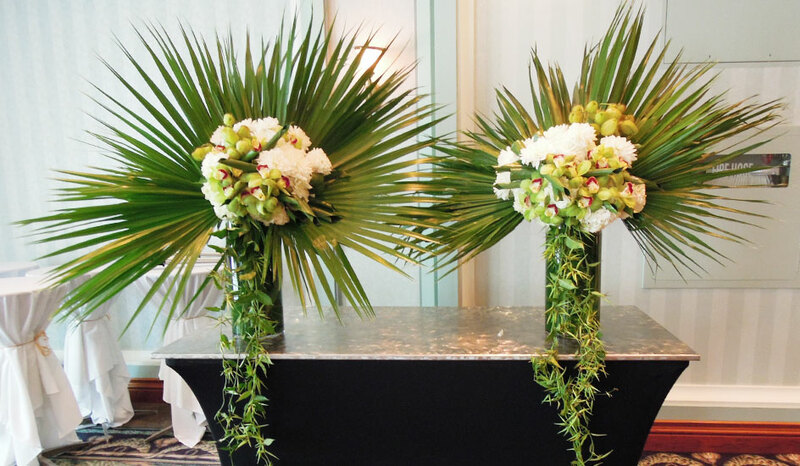 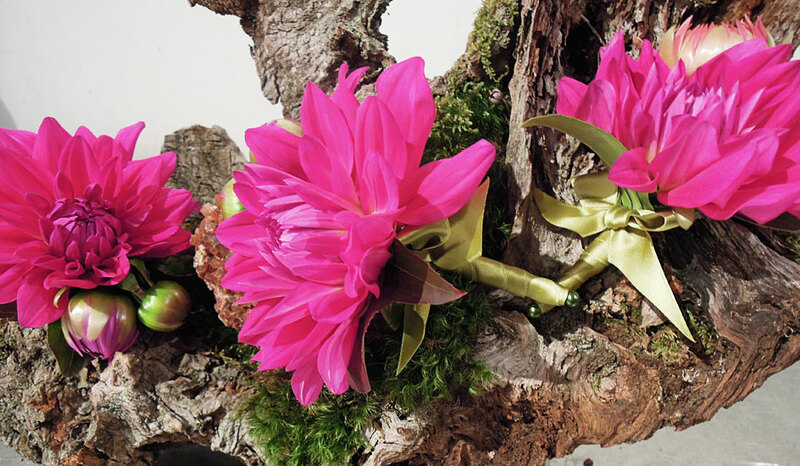 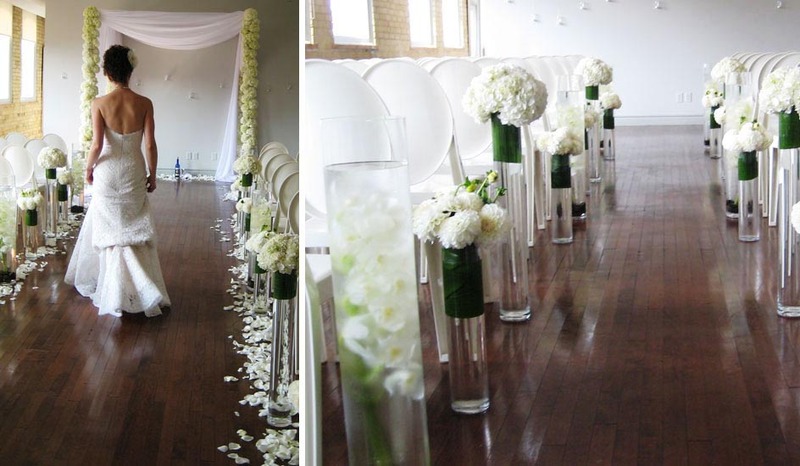 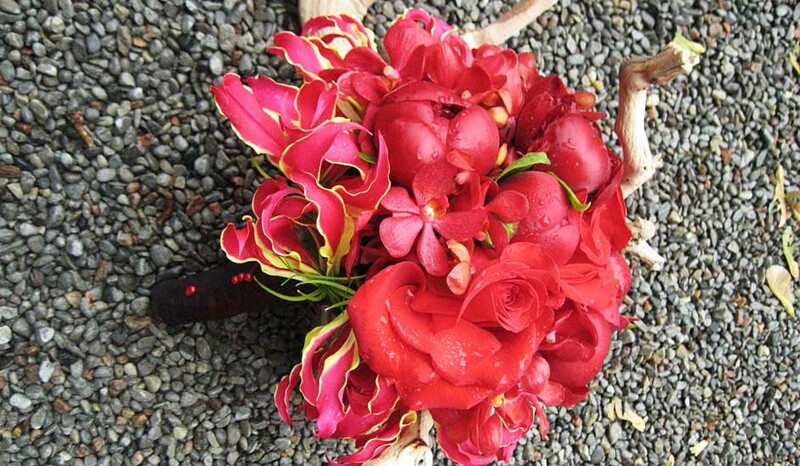 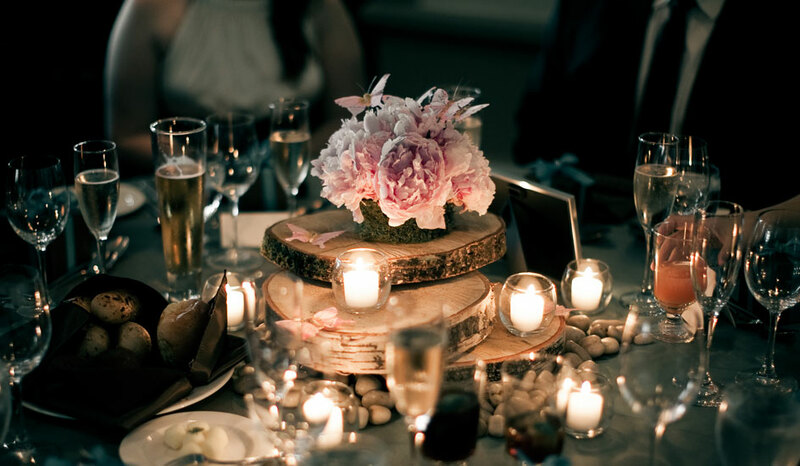 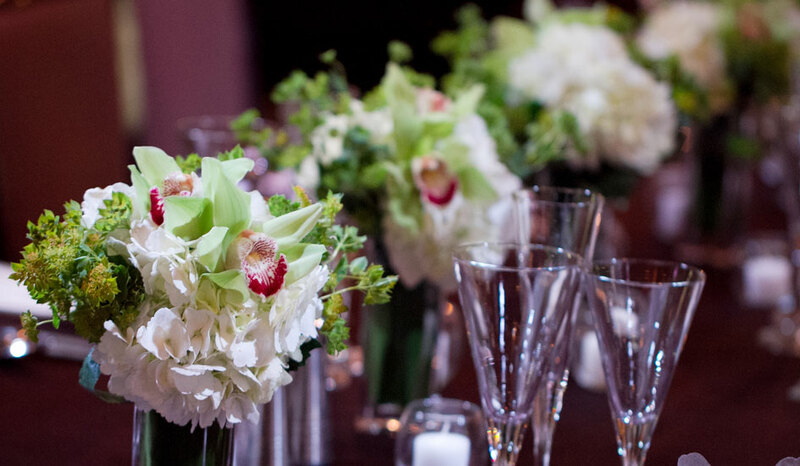 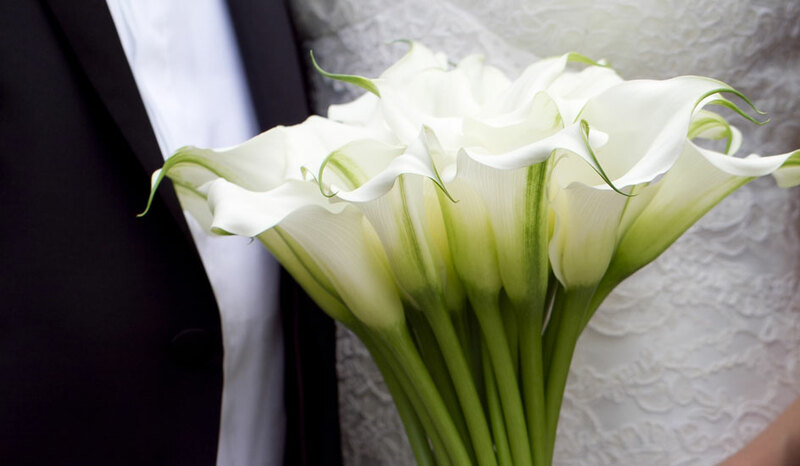 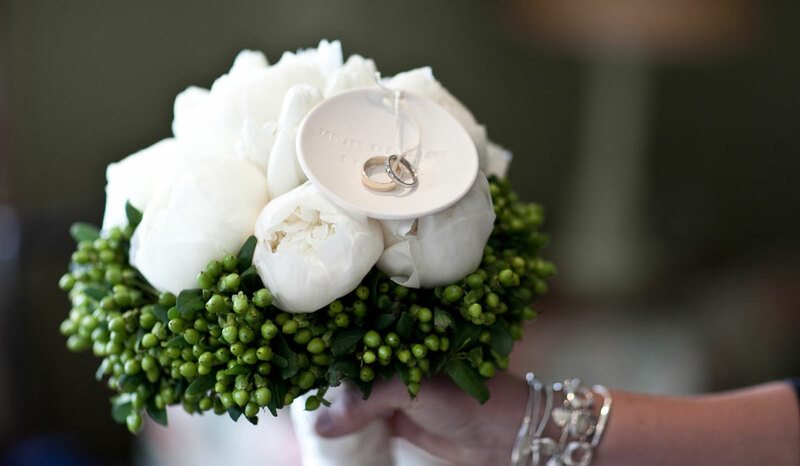 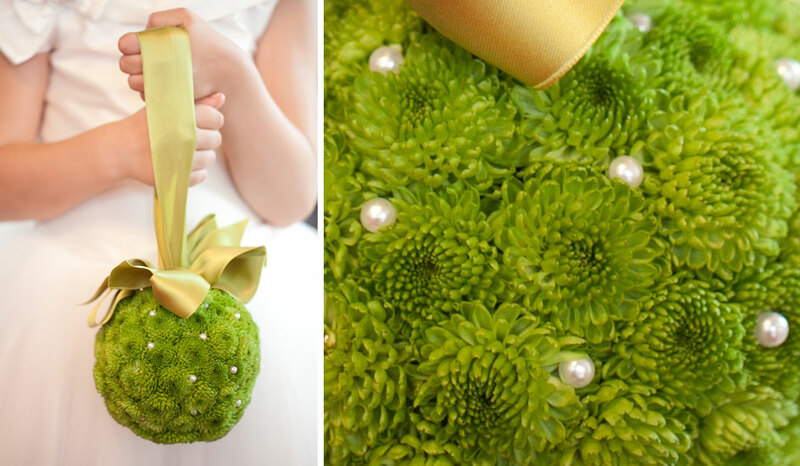 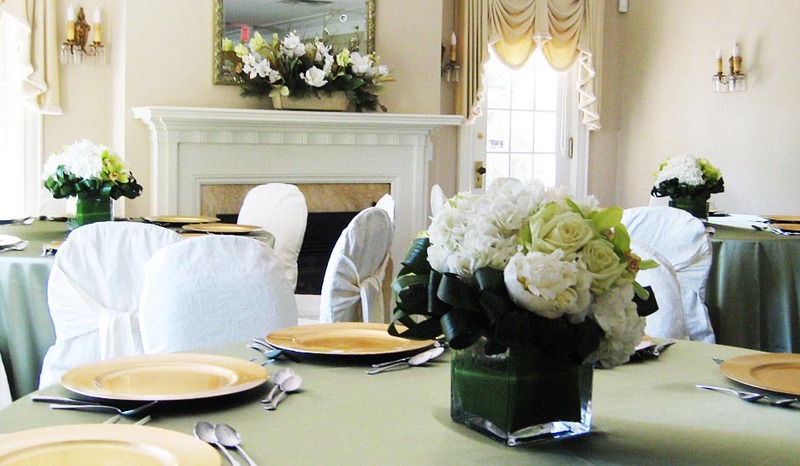 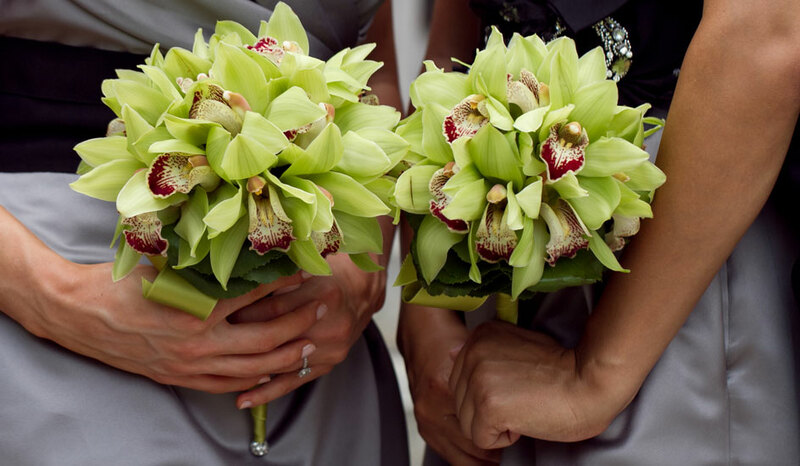 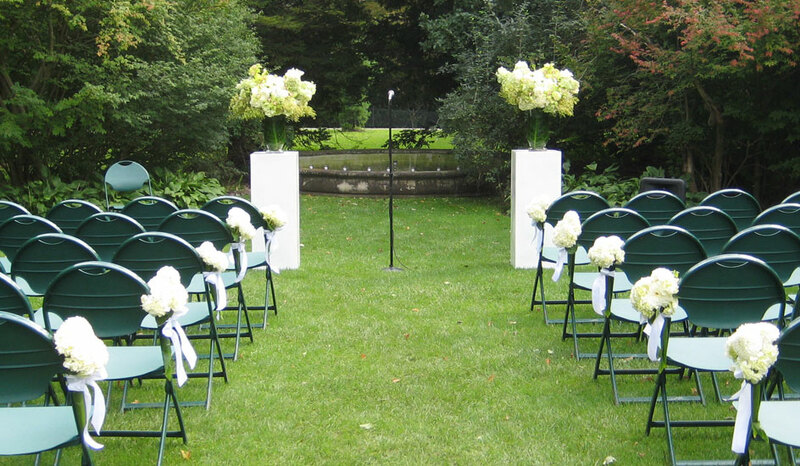 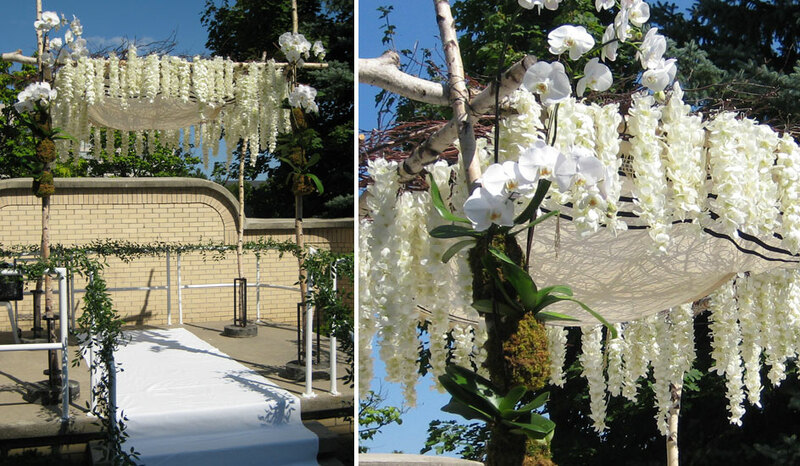 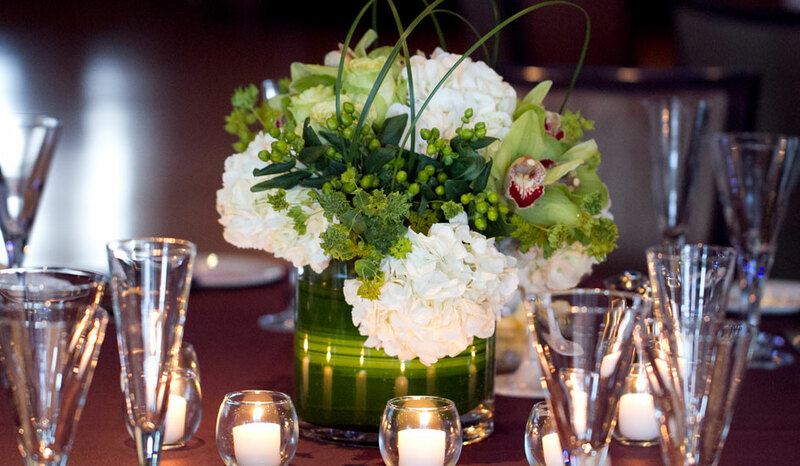 One of the most important of those details will be the personal flowers for your wedding party. 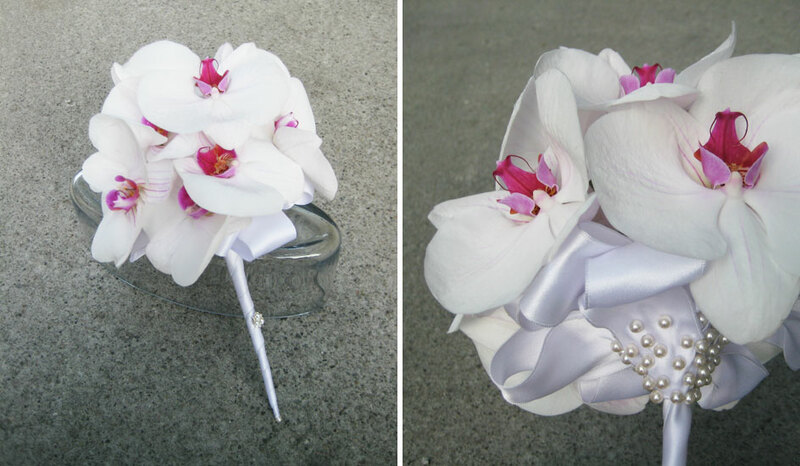 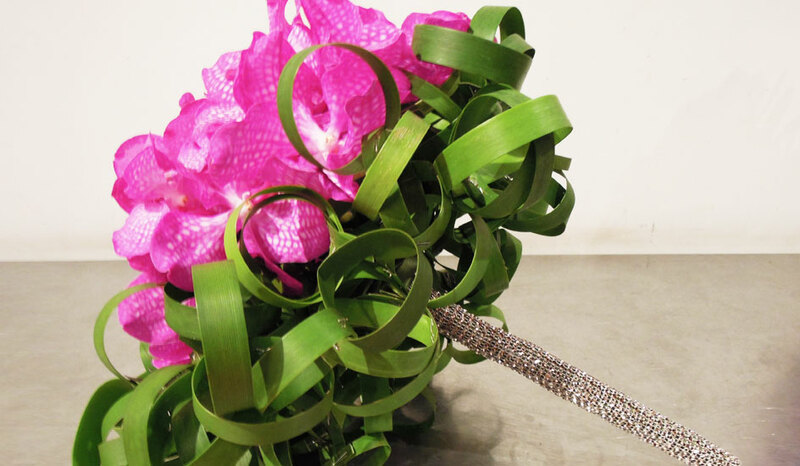 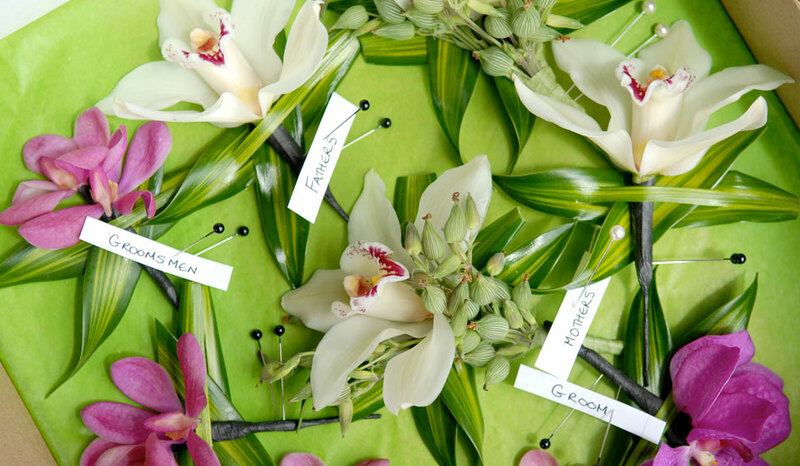 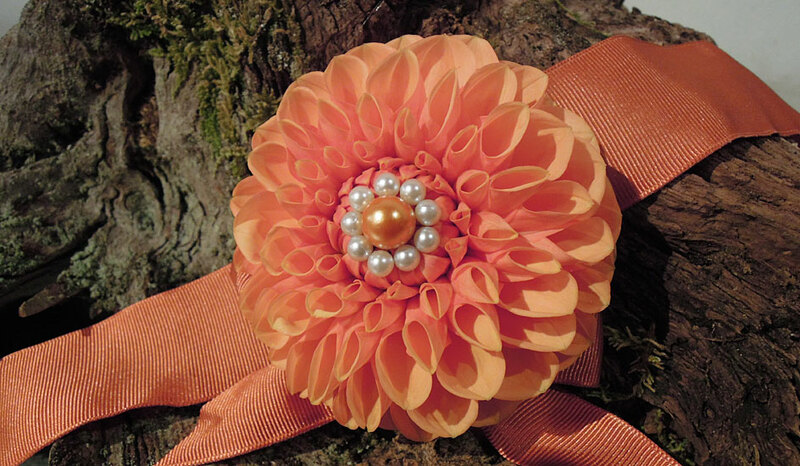 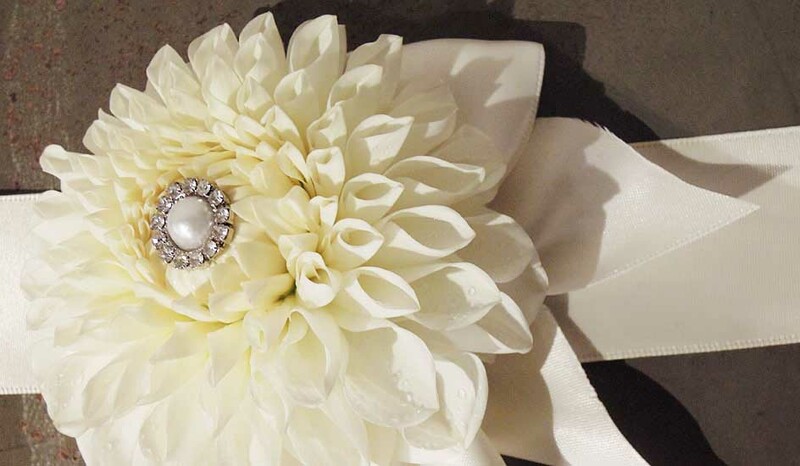 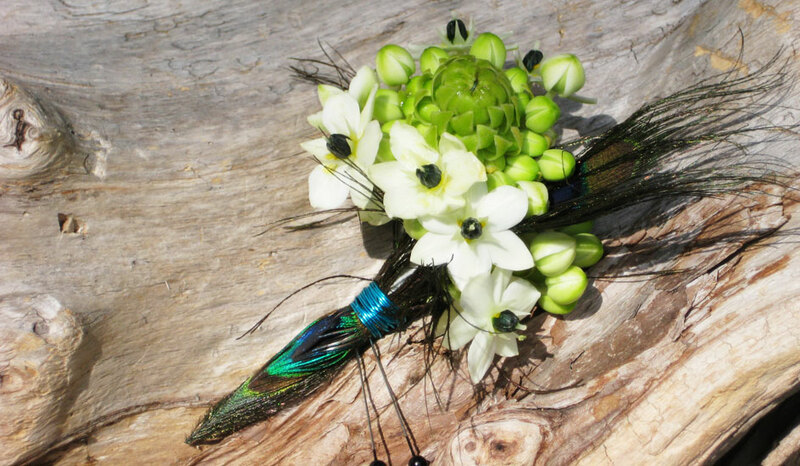 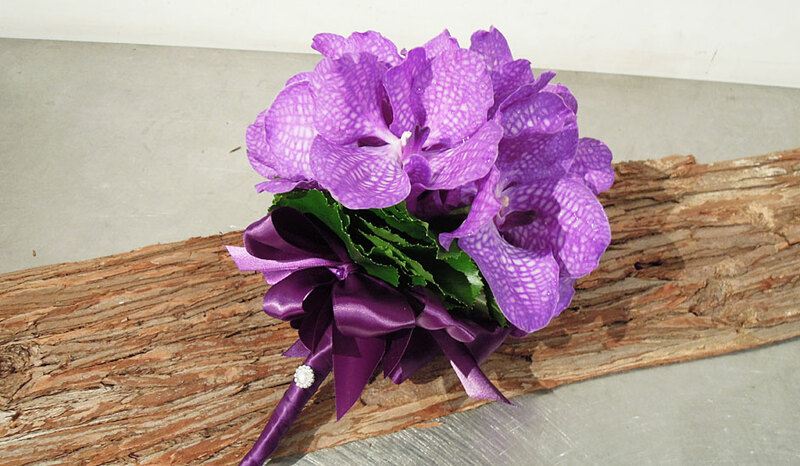 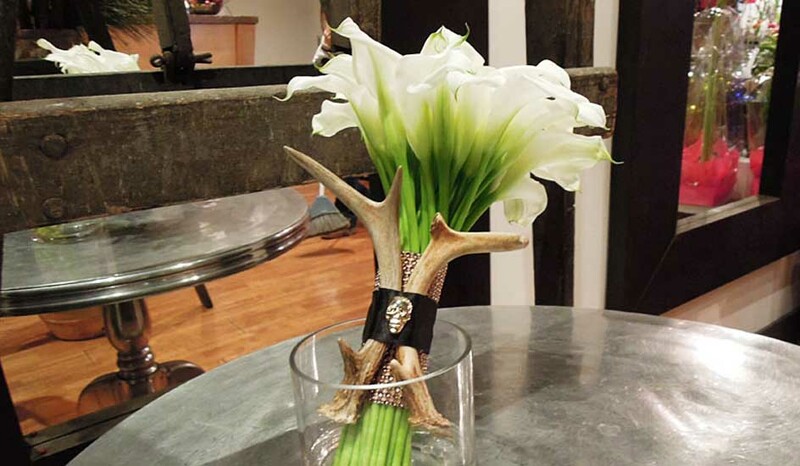 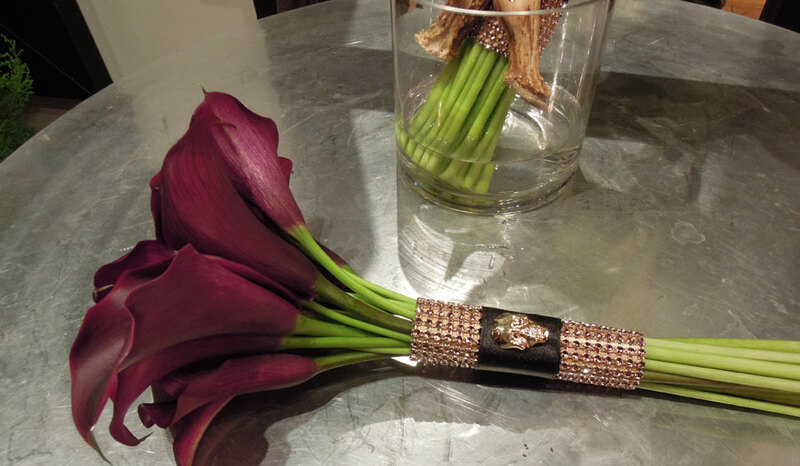 Bouquets, boutonnieres and corsages are accessories and much like jewellery they should be customized for every outfit. 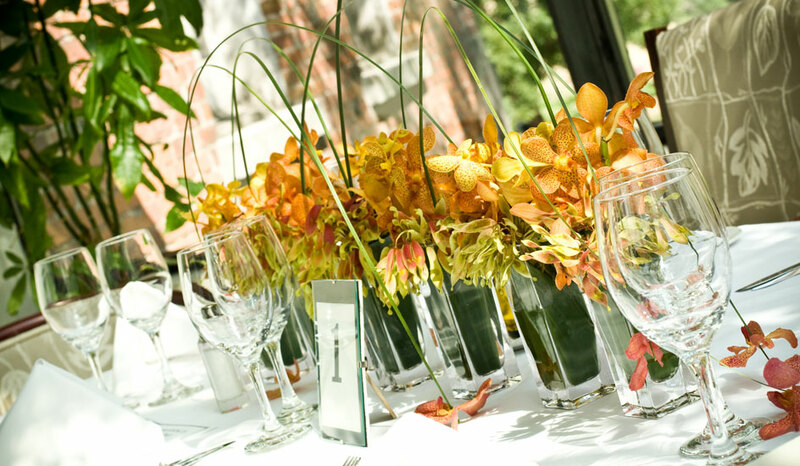 You want your guests to have an experience they'll always remember and flowers are a huge part of that experience. 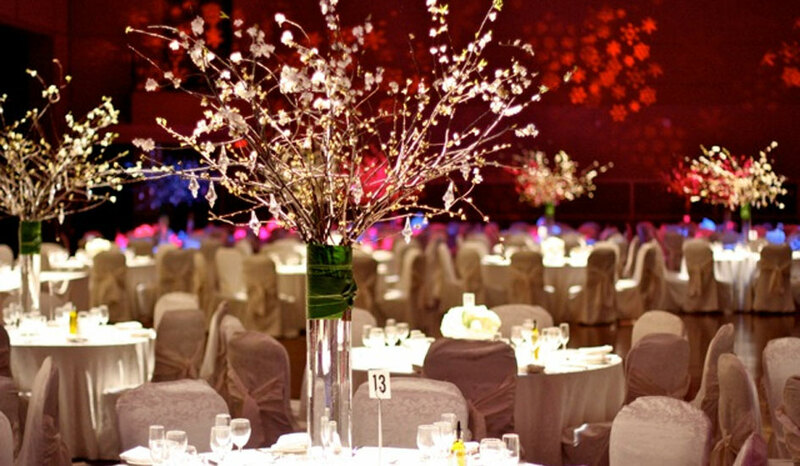 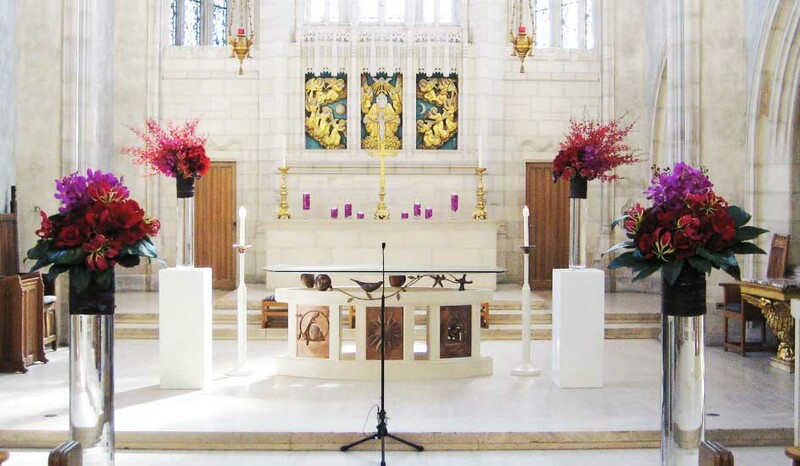 They can transform any room, excite the senses and add to the overall ambience and mood.